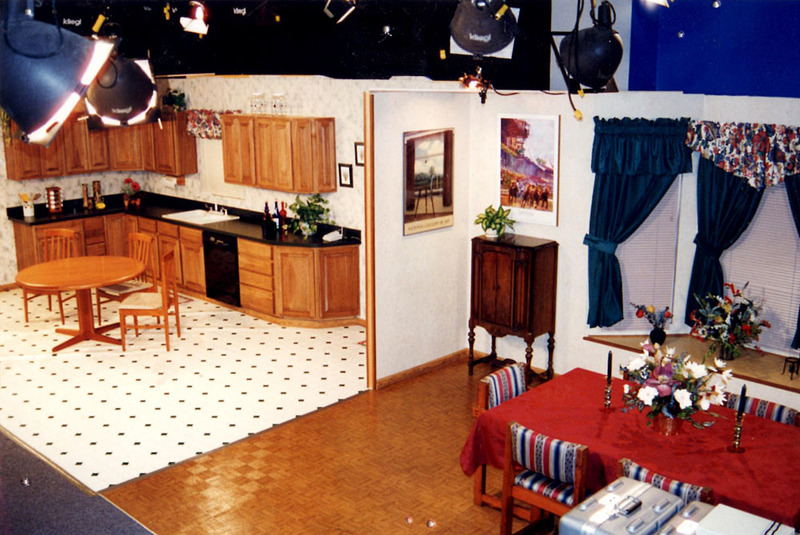 A Cut Above has provided custom set design and construction for videos produced for Colorado Prime and The Florida Retirement System as well as numerous commercials and infomercials. Set design is performed in house in close coordination with the client. Set construction can all be coordinated through A Cut Above. In all cases costs are kept under control by utilizing existing in-house set resources and designing for the specific need. 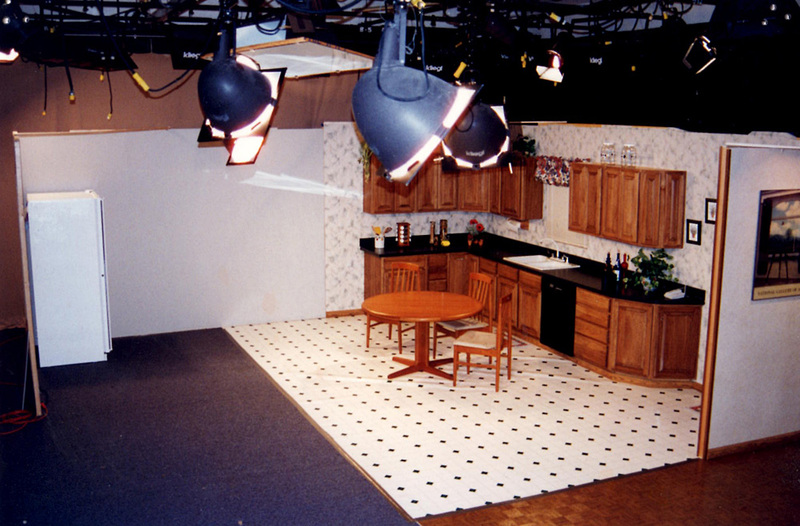 For a sales training video A Cut Above Video designed and built a dining room, kitchen and basement (40' x 28') custom set for this mult-camera production.